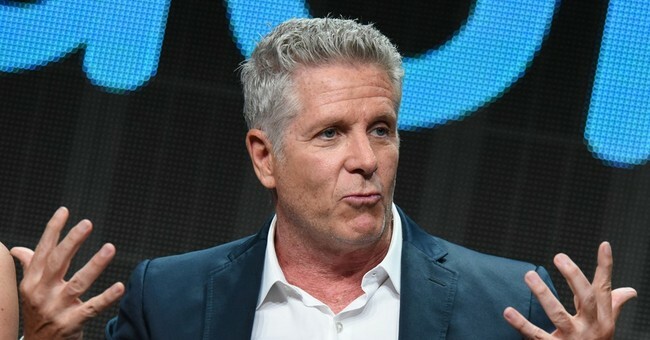 Last week, on the MSNBC TV show "Morning Joe," MSNBC contributor Donny Deutsch said that every American who votes for President Donald Trump is a Nazi. His exact words: "If you vote for Trump, then you, the voter -- you, not Donald Trump -- are standing at the border like Nazis going, 'You here. You here.'" American children are routinely separated from their parent when that parent is arrested, and if the arrestee is a single parent, the child is taken into government custody until other arrangements can be made. With regard to immigrants who are in the country illegally, the only way to avoid separation is to place the children in detention along with their arrested parent(s). But this was expressly forbidden by the most left-wing court in America -- the 9th Circuit Court of Appeals -- if detention lasts longer than 20 days, as it nearly always does when either a not-guilty plea or an asylum claim is made. What is even more depressing than Deutsch and Hayden is the reaction -- or silence -- of most American Jewish organizations. If you support Trump or Israeli Prime Minister Benjamin Netanyahu, or hold almost any traditional Jewish worldview -- like God creating the human being as male and female -- you must either hide your opinion or risk being ostracized at almost any non-Orthodox synagogue.